From salty aired islands to dark club basements, over the past 10 years, Worthy has paid reverence to the traditional form of classic house while tripping off the mark and sinking into the euphoric less-charted territories of booty-clapping bass. Worthy is one of the founding fathers of Dirtybird, with Claude von Stroke and Justin and Christian Martin. 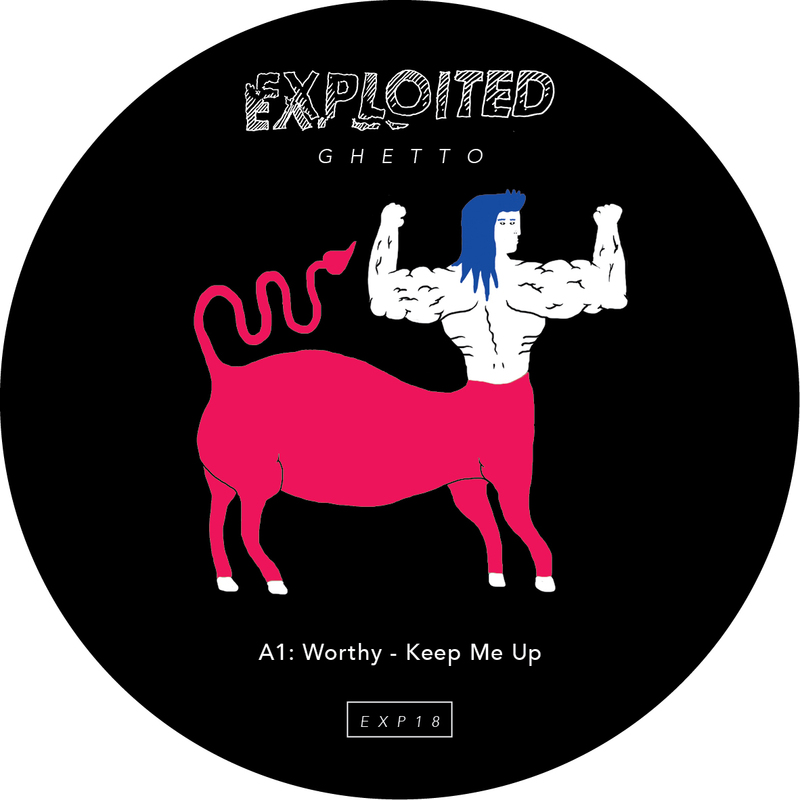 Great to have Worthy on the label with a slamming guest release.